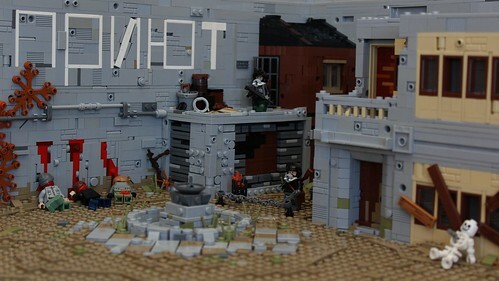 Jan T. shares this incredible scene that takes place in a dystopian time. I feel like large, full scenes like this are not as common these days, and it appears that Jan agrees with that perspective. I'm really glad that he was able to create this awesome model that spares no detailing. Check out his other great builds on his Flickr!